At Wheeling Auto Center we understand your Acura’s excellent manufacturing standards and understand its outstanding features and performance. 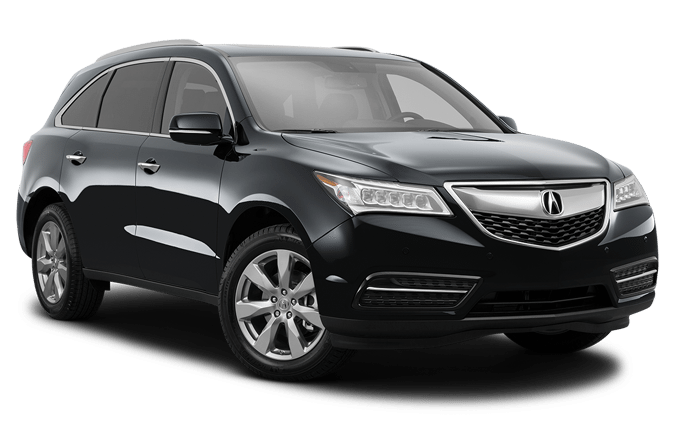 With a reputation for sleek, sporty designs, reliability and low ownership costs, Acura’s are a popular choice in Arlington Heights. We want to keep you on the road driving safely and having fun. An Acura that doesn’t receive timely and appropriate maintenance can become susceptible to faster wear and tear. This type of wear ends up costing you a lot of money in the end. Prevent that from happening by trusting your Acura to our expert automotive hands. Built upon a legacy of stellar automotive manufacturing, the Acura has grown to become its own status symbol. That’s why we treat it as such, and you should too. Everyone performs better on tests they’ve studied for and when it comes to Acura’s we’ve studied more than most repair shops. Feel free to put us to the test! Our L1 Master Certified techs have completed detailed and extensive training and have dedicated their time to mastering their craft. When Acura drivers trust their vehicles to inexperienced mechanics they risk going through rounds and rounds of inefficient repairs that don’t really fix the problem. We know how to help you maintain the performance and reliability that you’ve come to enjoy from your Acura. That can only be accomplished through careful and consistent maintenance from the right technicians. At Wheeling Auto Center we have the specialized expertise, tools and certifications and will make sure your Acura is always taken care of.